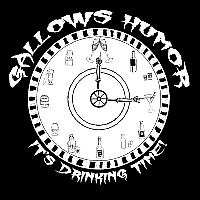 Gallows Humor will be performing at Koronenburg Renaissance Faire every weekend in June until June 24th. Come see us as we definitely want to see you! This entry was posted in Performances. Bookmark the permalink.